After a Jam packed second semester at Queen’s University, I am writing this blog to procrastinate from the horrifying experience known as Packing. My year abroad has not only resulted in me buying more belongings than I can fit in my rucksack but it has also been an invaluable experience which I will never forget. 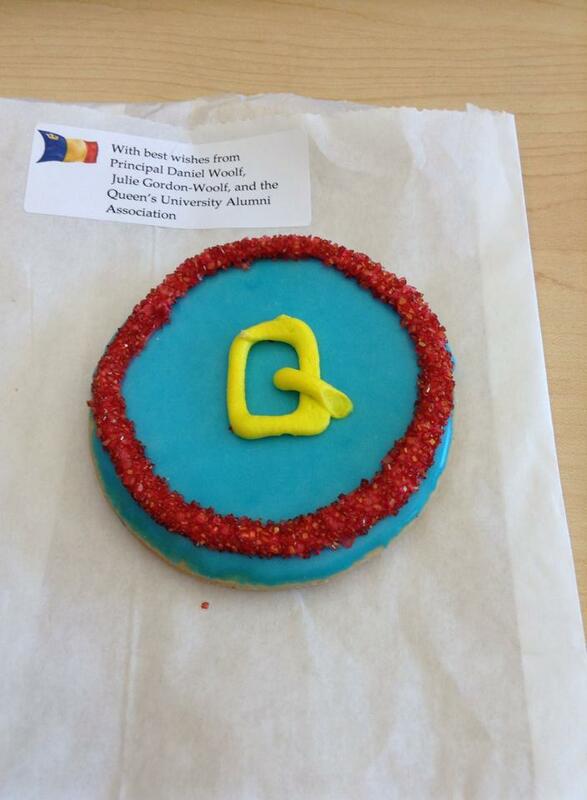 Being a student at Queen’s University is like being part of a wider community which thrives on good will and team spirit. Just earlier this week I was sat in the library doing some last minute revision for an exam, when the Principal of the University delivered fresh cookies to every student on campus. It is these small acts of kindness which improve my day and make me proud of attending such a prestigious University. I have thoroughly enjoyed my time at Queen’s University and studying abroad opens up countless opportunities. 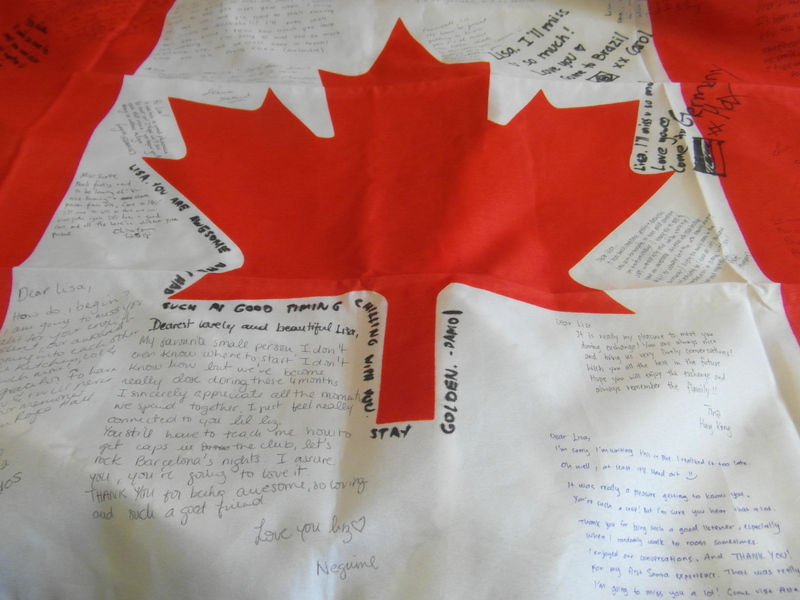 I have experienced the Canadian culture with students from all over the globe and as my time here comes to an end it will be hard to say goodbye to the friends I have made. I have six weeks of travelling ahead of me which compensates for the sadness of leaving Queen’s University after calling it my home for the past 8 months. As a final note I would just like to say that studying at Queen’s University is more than just another year at University, it is a way of life which I would strongly recommend to anyone considering studying abroad.